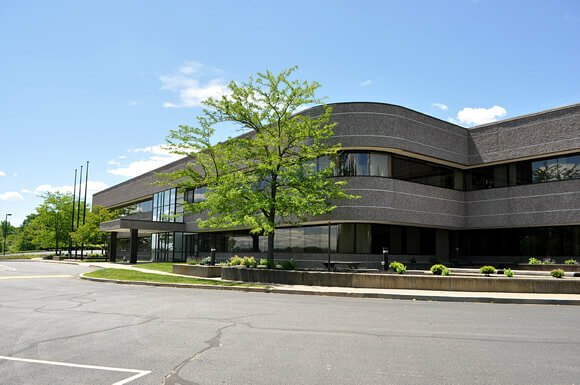 Property: Acquired vacant in a joint venture, 25 Tucker Drive in Leominster, MA is a single building, 588,000 sf of contiguous manufacturing, distribution and office space on 24 acres. Strategy: Low basis acquisition of institutional quality, high bay distribution warehouse with significant upside through lease up. 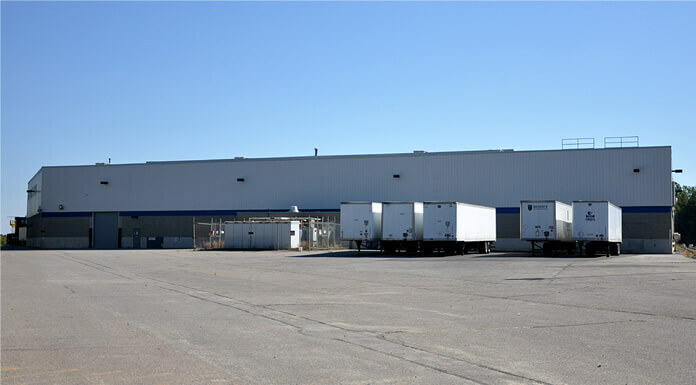 Located in the center of New England, the quality asset provides one of the largest blocks of high bay distribution and manufacturing space in Massachusetts. 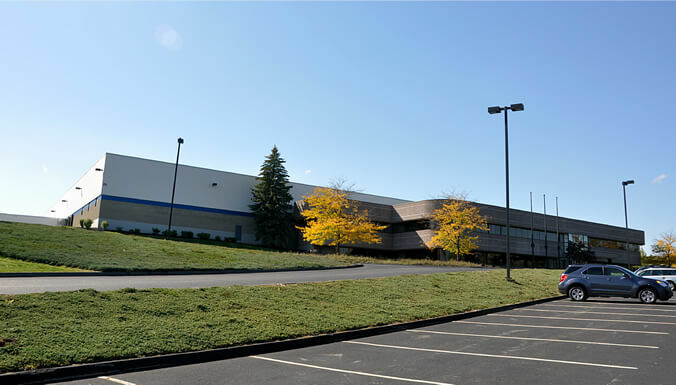 The property has 28’ ceiling heights, 43 dock doors and CSX rail service to the building providing direct loading into the distribution area. 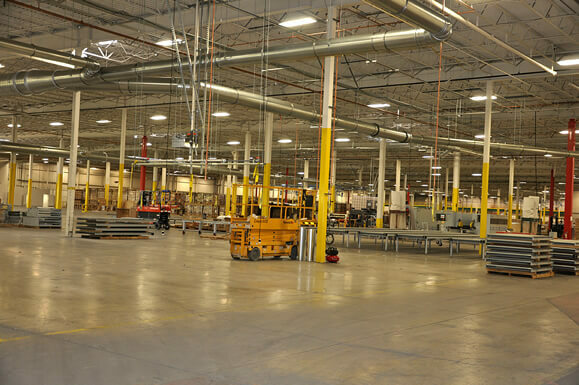 Calare executed a $2M redevelopment program and within 12 months signed a national manufacture to a long term lease for 400,000 sf (70%). The tenant was paying operating costs for the entire building to maintain an option for the remaining space and exercised that option in June for the entire building for 9 years.